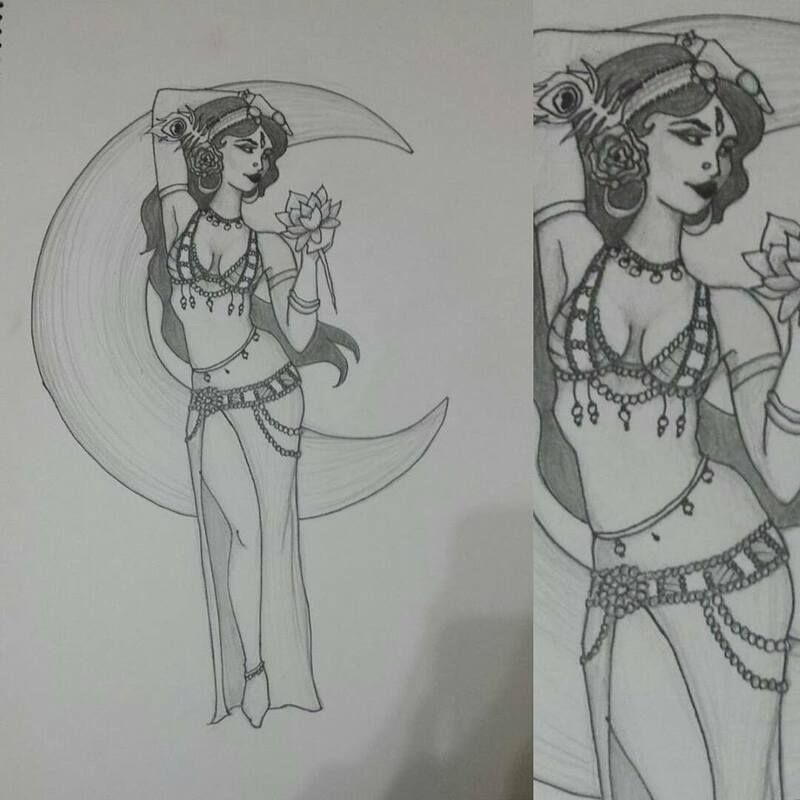 I’ve been feeling a bit artsy these past few weeks, with less commitments meaning I have more creative energy for drawing for the first time in years – and with the Adelaide Belly Dance Festival running a themed Tshirt competition, I thought it was the perfect excuse to whip out the drawing supplies! Once I was happy with my design, I have then converted (read: re-drawn) the image into digital format ready for submission. 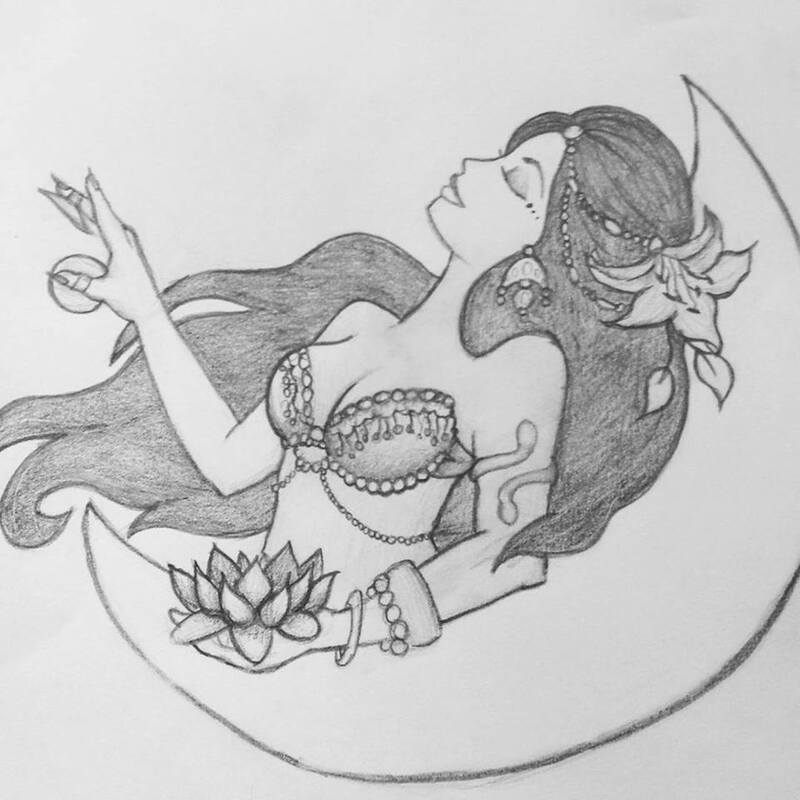 The theme for the competition is ‘Moonlight at the Oasis’ which ties in to the theme of the gala show, the winning design will feature on Tshirts at the event. Winner or no, it was fun making art again! And here are my drawn versions which also work on their own! Wish me luck – I will post an update if my design makes it onto a shirt! Next postCreative burnout: What happens when you lose your mojo?